An exciting new single family home community is in the works in the Market Common district. D. R. Horton's Express Homes has submitted plans to build around 500 new homes in the area between Emory Road and Fred Nash Boulevard. 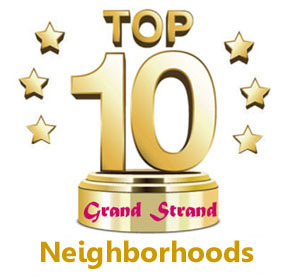 City Council approved the development in December 2016, based on road changes in and out of the proposed community. 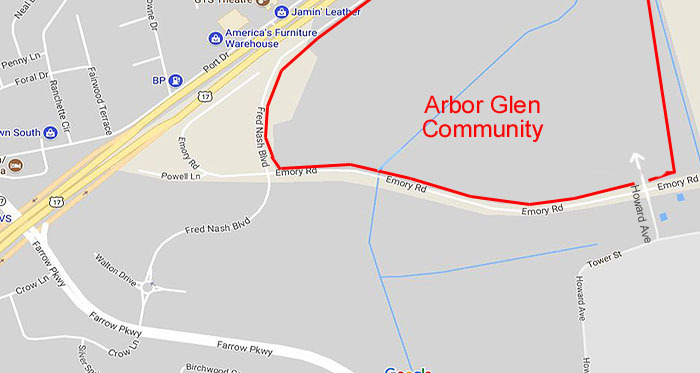 At the time it was first presented, Arbor Glen's traffic could only enter or exit by Fred Nash Blvd, which is already congested. The planning commission approved a cap of 450 homes until Howard Avenue is extended into the community, and Fred Nash Blvd will also see an extension. 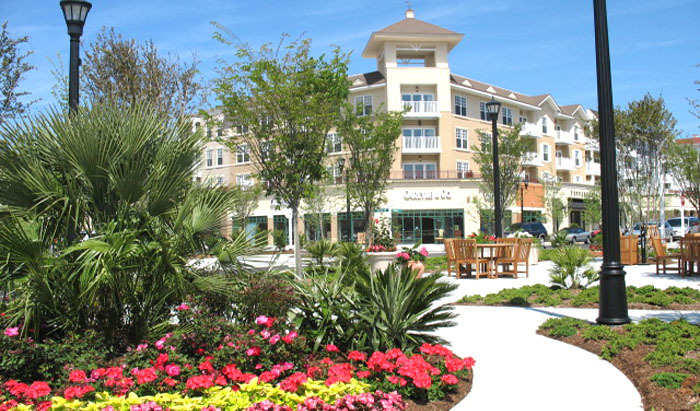 Plans for the community also include green spaces, several lakes, walking trails, and a park. It is planned to be built in phases, with a completion date of around the year 2022. 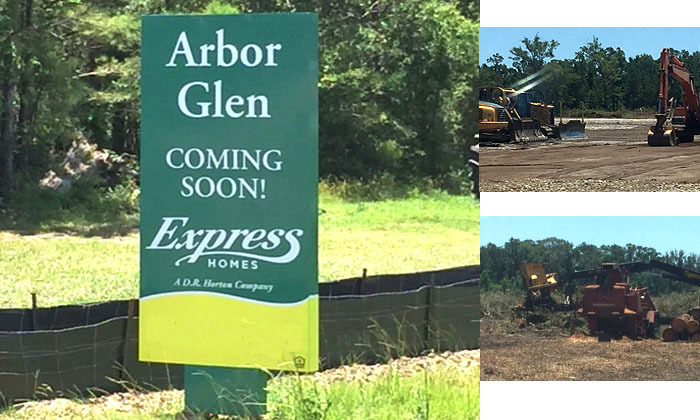 Construction has begun on Arbor Glen this summer, and we will have more information for you as soon as we find out more. D. R. Horton has several subsidiaries including Express Homes, which lists their mission as "Express Homes offers new homes designed for homebuyers looking to achieve the benefits of homeownership. Our focus is on value and quality, while offering homes at an affordable price." Let us know if you're interested in getting email updates for Arbor Glen Market Common homes for sale. !